You can try “gluten-free” with these sweet and delicious desserts! Home › Style › You can try “gluten-free” with these sweet and delicious desserts! Here are 8 selected healthy eating restaurants with gluten-free sweets. 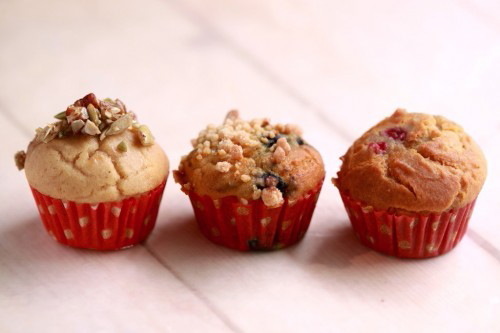 “Gluten-free” is maybe the trendiest word in terms of food to come along in recent years. There are a large number of restaurants which are responding to this requirement for people with a gluten-free diet! Especially a noticeable trend is the demand for gluten-free “desserts”. 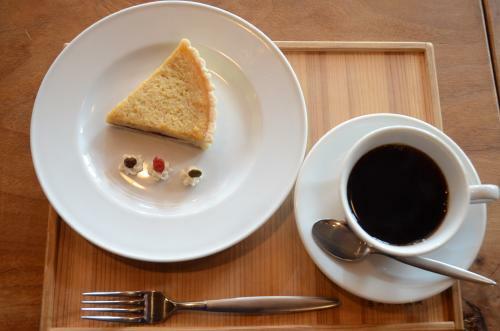 Here is an introduction to the most popular restaurant where you can enjoy gluten-free desserts! Why don’t you give the trendy “gluten-free” desserts a chance? The above restaurant has refurbished its premises and re-opened in December 2017. The restaurant themes are “being natural” = “be kind to the human body and environment”, as well as “being wild” = “it uses food ingredients that are naturally grown and given the full powers from nature”. With these themes, the restaurant serves even more healthy dishes after its reopening. It has lots of cream but its recipe is all vegan-friendly. It is nice that at this restaurant all gluten-free items are marked clearly. The strawberry mousse looks really appetizing! Other than these, there are classic chocolate cake, Soy tiramisu, parfait etc as gluten-free desserts options! Click here for location and detailed information on Chaya natural & wild table. 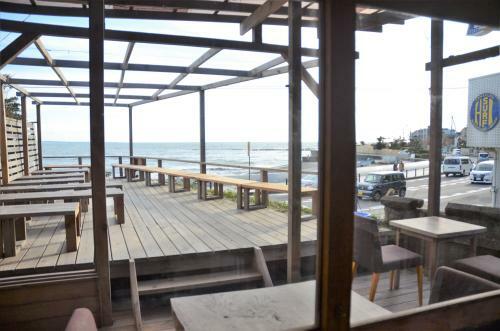 “Sairam Kamakura” offers a relaxed tea time with a great view of the Kamakura sea. 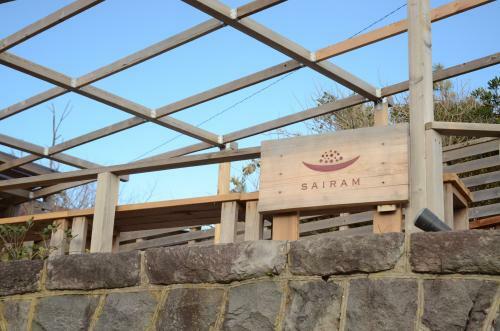 “Sairam Kamakura” is situated by the sea. When it’s warm, visitors can sit outside and use the terrace tables to enjoy their meals. This restaurant has a great location. All of the menu at “Sairam” is vegan friendly. Even if you follow a strict vegan diet, you can relax and enjoy a variety of set meals for lunch as well as set desserts. 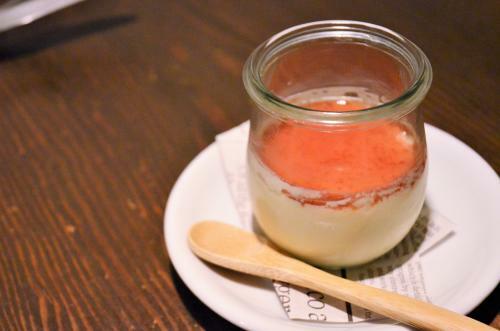 The above is “Crema catalana” (750 yen exc. tax). The inside of the “Crema catalane” has custard cream and cocoa cookies which are made from rice flour which is gluten free. Topping it off there is a layer of baked caramel. The above vegan cheese cake is also gluten free. It has a good balance of sweetness and sourness and you can eat it all with ease. The cream decoration on the side of the dish is pretty. It is a great restaurant where you can enjoy health desserts and superb view at the same time! 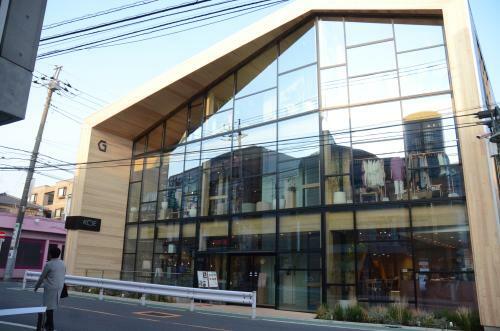 Click here for location and detailed information on Sairam Kamakura. “MOR Happiness” does not use any wheat flour, egg, dairy products, or ground nuts in their food ingredients. Not only people with a food allergy, but also people who are concerned about being healthy will love this store. 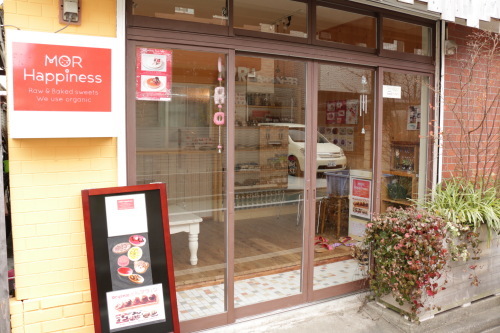 This store’s concept is “a highly nourishing dessert will give you an even happier time”! 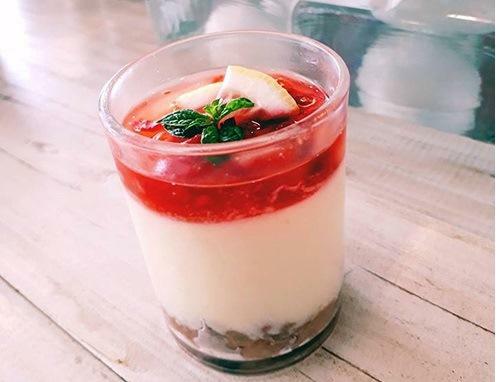 They serve delicious and nutritious desserts which is literally “guilt-free”! Click here for location and detailed information on MOR Happiness. 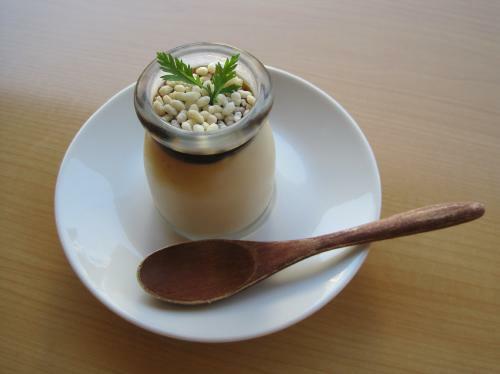 It is now time for Japanese traditional desserts to be made available for vegan requirements! At “Wanokashi Meguri” customers can enjoy safely sourced and healthy Japanese traditional dessets which don’t contain any eggs, milk, flour, or additives. The desserts served are all gluten-free. 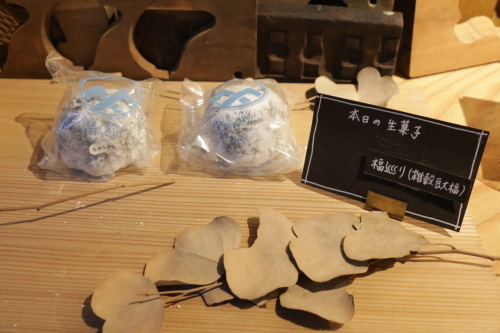 Their Daifuku (a soft round rice cake stuffed with sweet bean jam) is called “Fukumeguri” is made with glutinous brown rice which is one of their most popular product. It doesn’t use any refined sugar and it has a soft sweetness which pleases many customers. You can buy this as a takeout or you can take a rest and eat on the store’s premises. Click here for location and detailed information on Wanokashi Meguri. 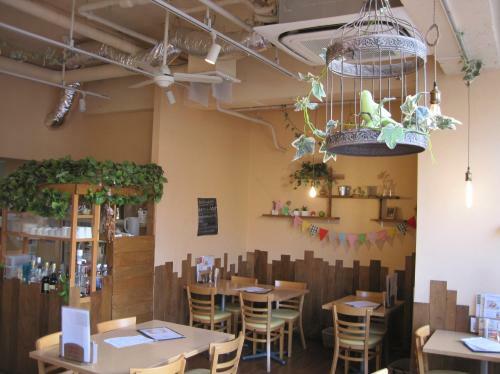 The “KOE green” restaurant in Jiyugaoka specializes in “salad bowls”. 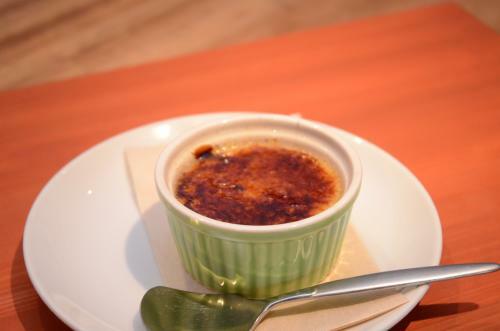 It also serves various desserts from gluten-free brand “913” which uses domestically grown soy beans. 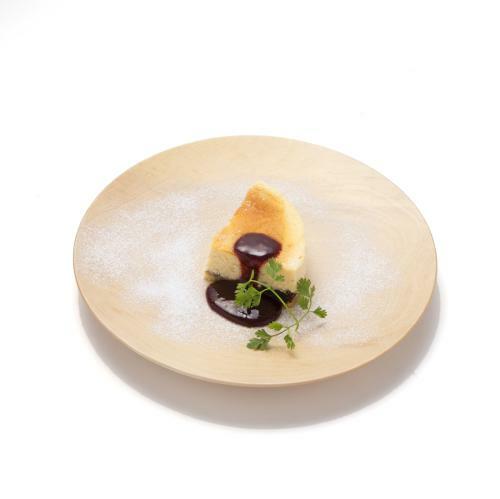 The above “cheese cake (500 yen exc. tax)” is low fat and doesn’t use any fresh cream, butter or milk. Although it does use cream cheese, it is a much healthier alternative to a usual cheese cake. The above “creme d’Anjou (500 yen exc. tax)” uses cream cheese and fresh cream (small quantity). It also uses cheese-like ingredient made from fermented soy milk, which is healthy. Click here for location and detailed information on KOE green. 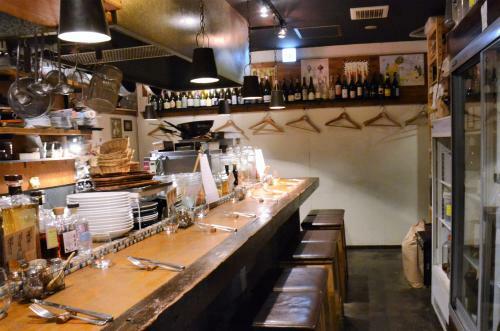 “Kakurenbo” in Machiya is a restaurant specializing in pasta dishes using rice-flour pasta derived from 100% domestically sourced rice. Customers can enjoy gluten-free pasta dishes. Also the desserts served at the restaurant are all gluten-free! The above is a “Japanese-style creamy ‘Purin (caramel custard)’ with rice flour and soy milk (300 yen exc. tax)”. This is a vegan friendly dessert which doesn’t contain any eggs, milk, flour, or white/refined sugar. I love its plain sweetness and the sticky texture of the rice flour! Other gluten-free desserts are available as well including tiramisu. 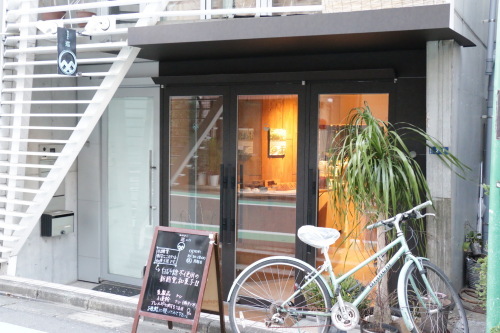 “85BAL Teppen” serves organic and gluten-free bar-style food mainly vegetable dishes. It serves gluten-free desserts as well. 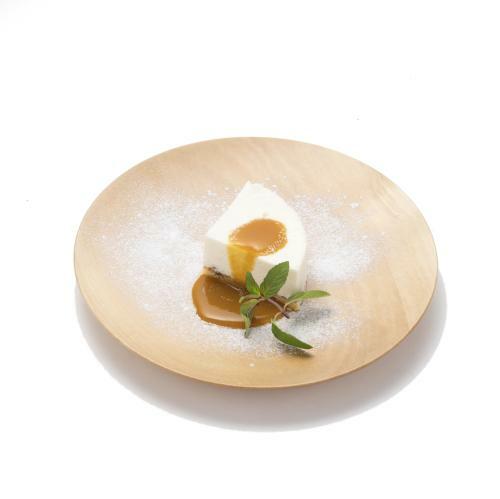 The above is “creamy Amakoji (malted rice) Purin (caramel custard) (500 yen exc. tax)”. 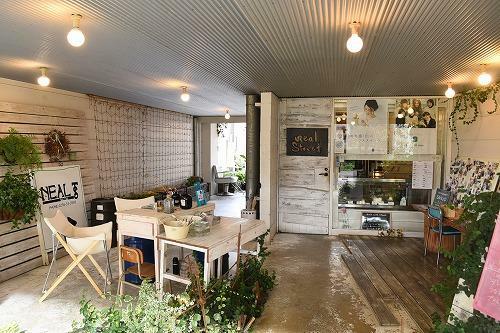 Part of the name of the restaurant is “85” and this can be pronounced in Japanese as “Hak-kou” which means “fermented” and this restaurant is proactively using fermented food in their dishes. It took them a while with trial and error to produce the perfect texture of Purin without using any milk and eggs, but they succeeded! 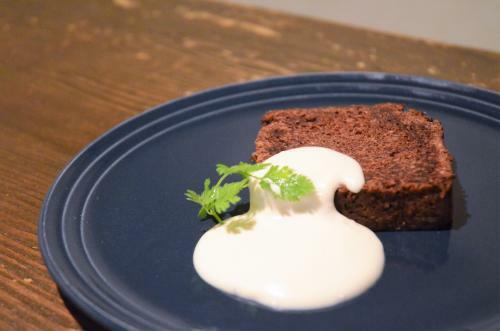 The above “coconut chocolate cake (500 yen exc. tax)”. Its crunchy texture with coconut attracts many customers. It is a gluten-free cake but you can enjoy the dense and moisture feeling just like a usual chocolate cake. 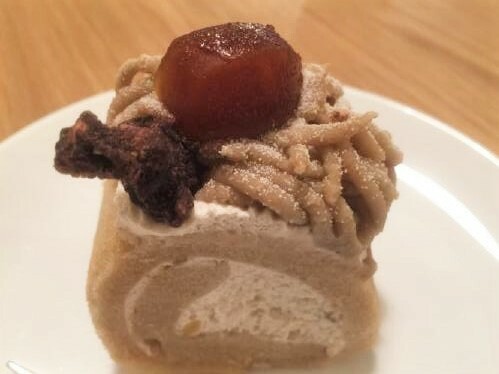 So far, we have introduced you to desserts from Tokyo and Kanagawa prefecture, but lastly we want to introduce you to a soon-to-be-hit in the gluten free dessert world from Niigata prefecture. 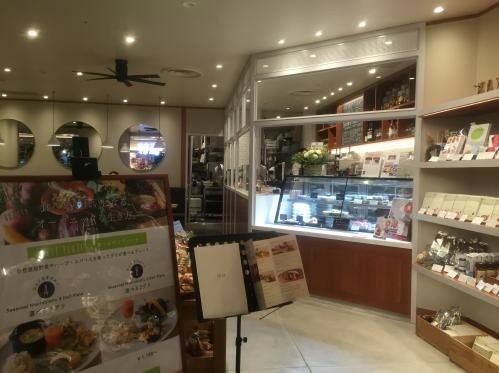 “Kall will store” is a unique specialty store which serves vegetable desserts in beautiful glass cups. These desserts do not contain any sugar and are also gluten-free! 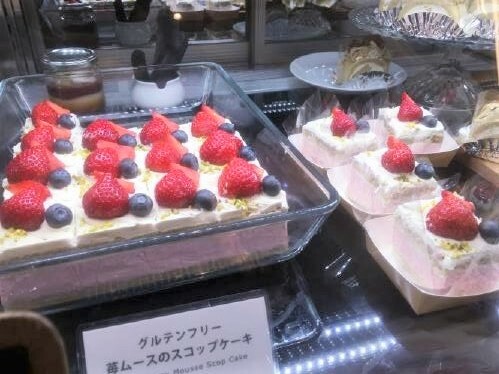 The above is vegan-friendly “Aya” which contains layers of strawberry and raspberry jelly, sweet potato mousse, and rice flour banana cake. Apart from “Aya”, all other desserts use dairy ingredients and eggs, but all are for a vegetarian-friendly diet. Click here for location and detailed information on Kall will store. Did you enjoy reading the report? Today you can find gluten-free alternatives to any kind of desserts! What a happy and enjoyable experience! Please try some of these gluten-free desserts which are very kind to your body!